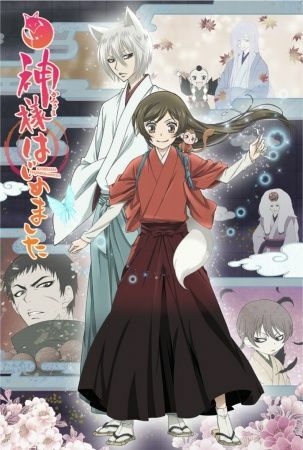 Nanami Momozono and her familiars Tomoe and Mizuki have survived quite a few challenges since Nanami took up the mantle of Mikage Shrine's patron god. Naturally, the wind god Otohiko comes to invite Nanami to the Divine Assembly in Izumo, the home of the gods, and Nanami chooses to take Mizuki with her, leaving Tomoe to pose as her at school. However, she has an ulterior motive for attending the Divine Assembly: to discover the whereabouts of the missing Lord Mikage, the former god of the shrine. As a fledgling god becoming more accustomed to divinity, Nanami finds herself dealing with a tengu rebellion, her blooming feelings for Tomoe, and a strange man with ties to both Tomoe's past and Nanami's future.